When Research in Motion reported first-quarter earnings early Friday, the company didn’t break out how many of its new BlackBerry 10 devices it shipped. Later in its conference call with investors, the company revealed the number: about 2.7 million devices. 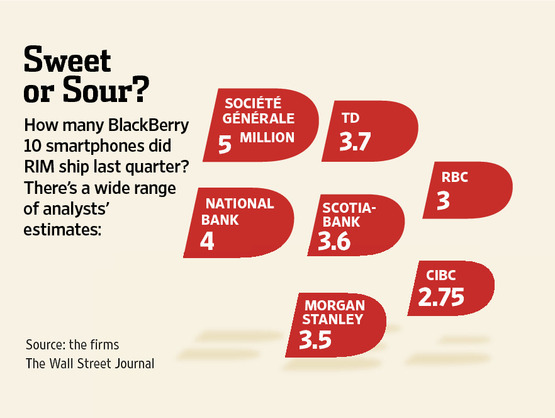 That barely met the lowest end of analysts estimates — CIBC came in at 2.75 million but would still lose under The Price Is Right rules — reported in Will Connors’ walk-up to the earnings report published earlier this week. Blackberry PlayBook about to die? After promising its less-than-stellar PlayBook tablet would receive the BlackBerry 10 OS update, the Ontario-based company has reversed its decision to support the tablet. 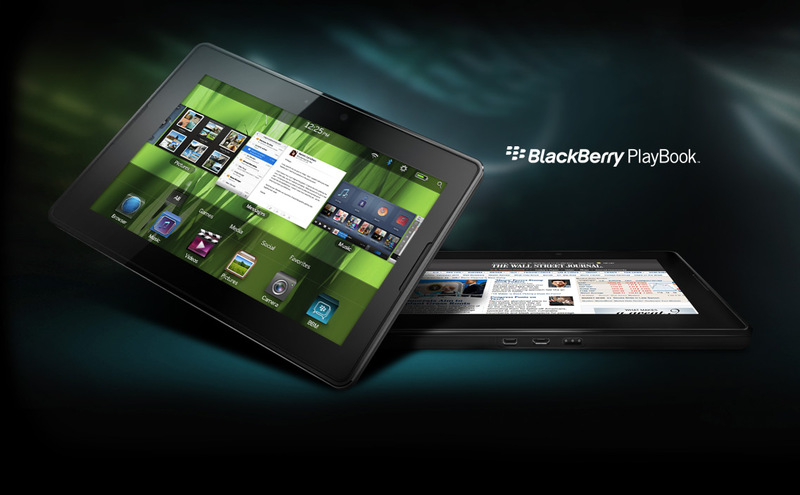 The PlayBook will no longer be part of the BlackBerry 10 upgrade roadmap. CEO Thorstein Heins shared the information during the company’s first-quarter earnings call.